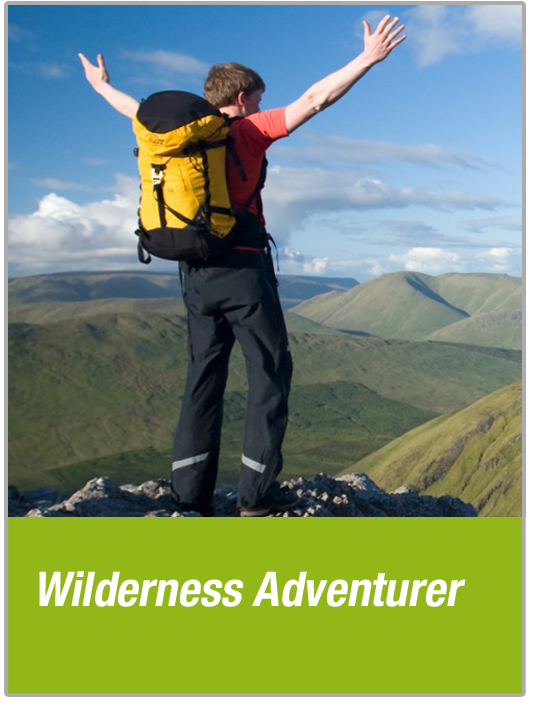 This package is great for groups who want a genuine outdoor experience. 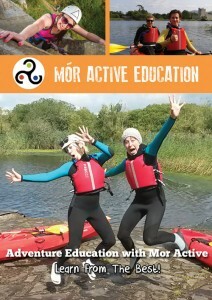 Choose from a huge variety of activities, many of which meet the needs of the National Curriculum Outdoor and Adventure Activities strand. 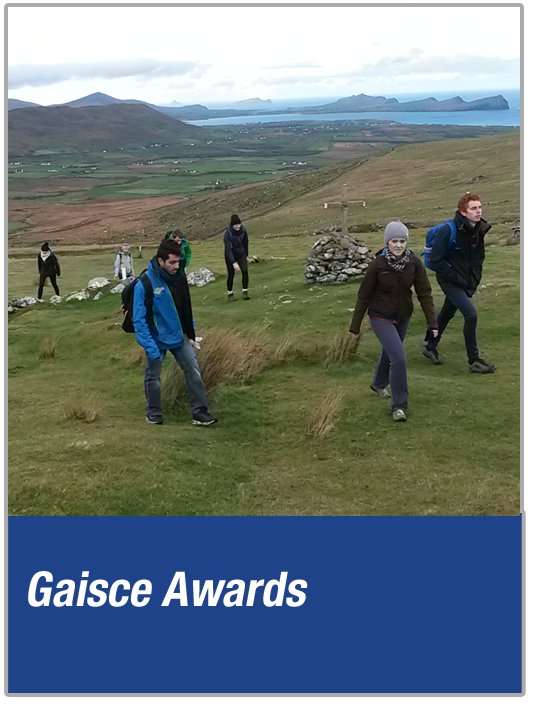 Gaisce is the President’s Award and is Ireland’s very own National Challenge Award. 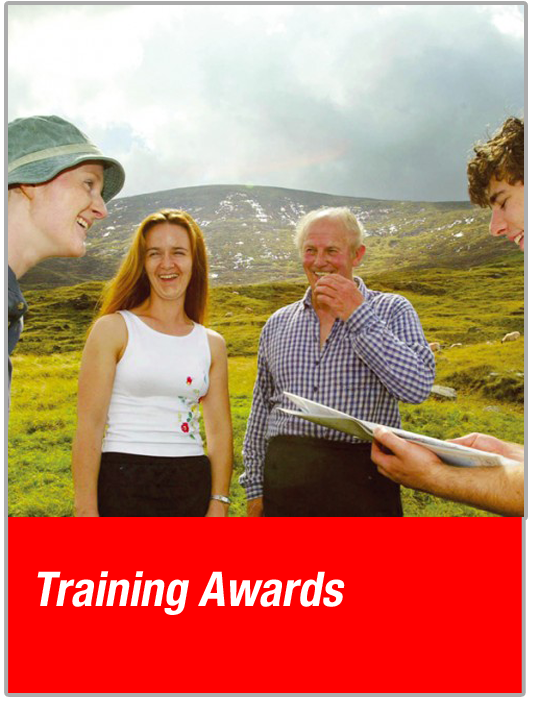 This individual award programme works on the basis of a personal challenge set by you. 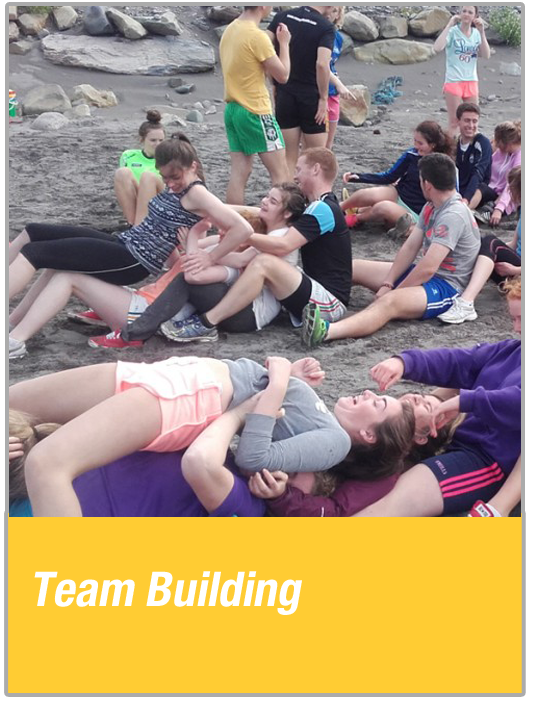 Our games are designed to get the best out of your students with exciting team games will enable them to grow in confidence as they develop personal skills including teamwork, communication, planning and decision-making. We provide a wide range of training courses in the world of adventure activities to suit your needs.